In Florida, there are both civil penalties and criminal penalties for check fraud, with criminal laws being the concern for most people and the focus of this information. Basically, civil penalties are imposed through a suit when the person committing the fraud did so unintentionally. For check fraud criminal charges to be sustained, there has to be evidence that the person intended to write a check for which funds were not available. If not, then the issue would remain in civil court. For instance, a person may bounce a check, thinking there was enough money in the account. Criminal penalties are enforced only when it can be proven that the person tried to commit the fraud. One common mistake people make is that they believe that paying a check off that was written fraudulently to begin with, automatically makes the criminal charge go away. It does not! Contact us today for experienced legal advice! 832.06 Prosecution for worthless checks given to tax collector for licenses or taxes; refunds. 832.09 Suspension of driver's license after warrant or capias is issued in worthless check case. The penalties imposed upon you if you are found guilty of check fraud in Florida can vary depending on the purpose for which the check was written and the amount of the check. 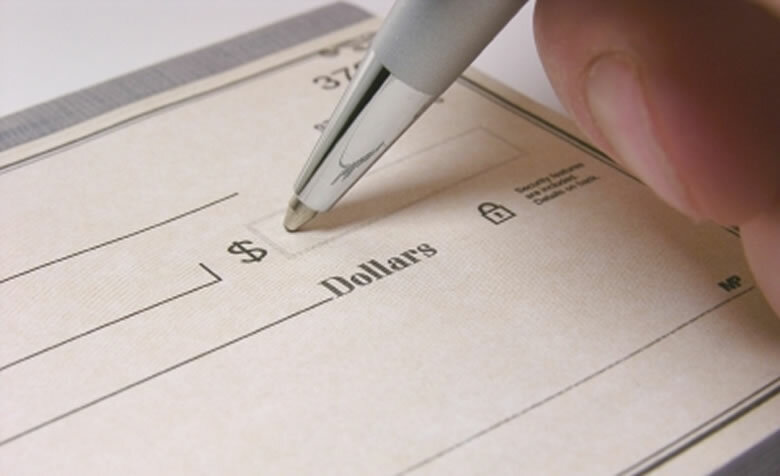 The most common offense involves writing a bad check or worthless check. If there are insufficient funds in the account for a check that you have written and the drafter of the check knows that there are insufficient funds, then it is possible to be charged with a third-degree felony, which is punishable by up to five years in prison. The State of Florida may also charge you with a crime for depositing an item with the intent to defraud another, which can also be charged as a third-degree felony. Check fraud charges are taken very seriously by Florida prosecutors and the penalties can be live changing for both you and your family. That is why it is so critical to have someone very experienced and knowledgeable on your side. Call Orlando check fraud defense lawyer Jack Kaleita immediately if you are charged, or think you may be charged, with check fraud. As a former senior Florida prosecutor, criminal defense attorney Jack Kaleita is thoroughly familiar with how criminal cases are handled and prepared for trial by the government against the accused. Use this knowledge to your advantage and contact us today! Our early intervention can make a big difference in the outcome of your case! We are available at (866) 422-7934 or (407) 831-7800. You may also send us an email at jack@jackklaw.com and Central Florida check fraud defense attorney Jack Kaleita will contact you shortly. Our law firm is committed to protecting your rights. We are conveniently located just off Interstate 4, in Longwood, minutes away from downtown Orlando, and easily accessible from every direction.